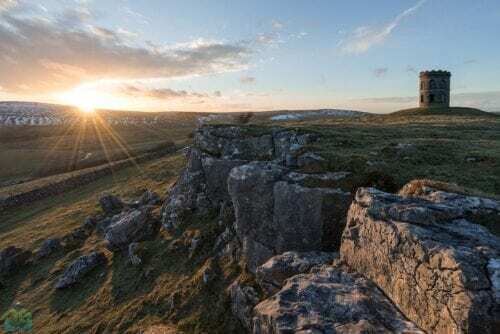 Join me on the 19th May to explore the limestone dales, valleys and hills of the South White Peak. 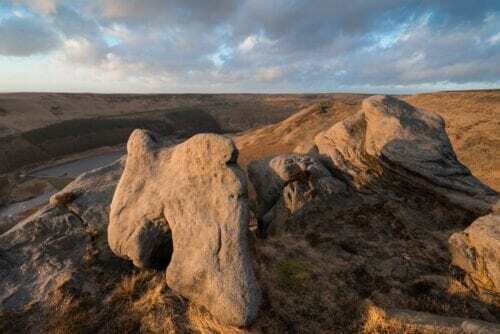 The White Peak is a less photographed side to the Peak District, consisting of mainly limestone features. 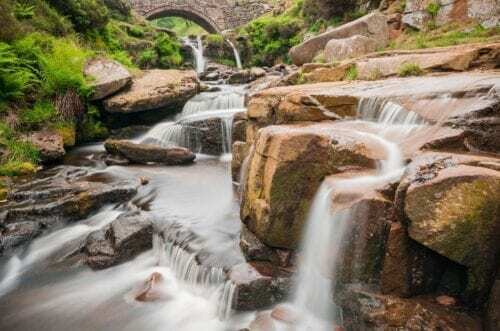 You have the fantastic Dove Dale just outside of Ashbourne which is one of the biggest tourist honey-pots in the Peak District but seldom visited by the photographer. 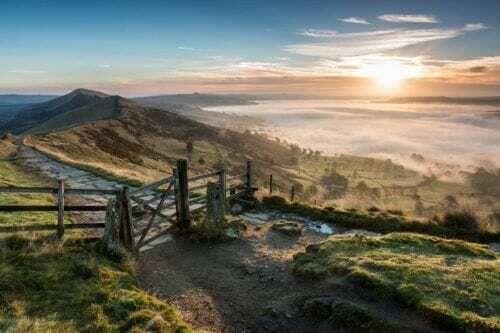 Further down, you have Wolfscote Dale with the fantastic Wolfscote Hill being the highlight, offering one of the only limestone pavements in the Peak District, even if a miniature one. Another fantastic spot is the mighty Thor’s Cave in the Manifold Valley. The cave is huge and is both awesome on the inside and viewed from afar. We have Roystone Rocks and Minninglow. Roystone Rocks is a weird and wonderful place, with dark limestone fissured rocks growing out of the ground and lone trees often grown in between them. For sunset, we are will head to the fantastic Peter’s Stone aka Gibbet Rock. It is the last place in the UK where executed heads were put on display hence its gruesome name. 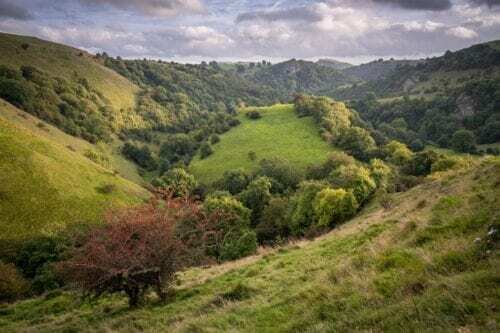 Fortunately the scene is much more picturesque nowadays and we should be lucky enough to be able to photograph the purple orchids at this time of year being a highlight of the area. We will break for some food around 17:00 and if there’s time, we will look at an introduction to post-processing in Lightroom, using some of my images as examples. Sunset is around 21:00, so the workshop will end shortly after returning to our cars.